You’ve probably been cooking these foods all wrong — and today, it needs to stop. Friends don’t let friends eat crunchy rice. We don’t want you to suffer through chewy eggplant ever again. Use these tips and your kitchen will be fail-proof and flavor-filled. What you’re doing wrong: A lot! You’re adding liquids, not whisking enough, cooking on high heat and overcooking. Do this instead: To get perfect scrambled eggs, let air in by beating the eggs with a whisk just before you scramble. Also, you don’t have to add milk or water. We know you’ve been doing this your whole life, but you’ve probably had wet eggs your whole life, too. Scramble the eggs over low heat to avoid overcooking, and be sure to stir. 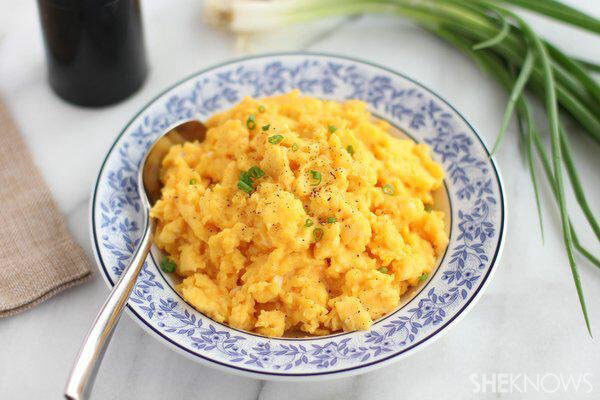 Get the full rundown on how to make fluffy scrambled eggs here. Bonus egg tip: For perfectly peeled hard-boiled eggs, add one teaspoon of baking soda to the boiling water. This helps release the shell from the egg, creating an effortlessly easy removal. Do this instead: If you’re a lover of canned beans but you want to master the dry-to-cooked method, you’re going to have to be patient. Soak the beans overnight for at least 12 hours and rinse and drain them several times in the morning. Add salt and other seasonings only once the beans are cooked all the way through. Make sure to keep beans cooking at a simmer so they cook evenly. The cooking time will depend on the bean variety. If you like your beans soupy, add a pinch of baking soda to the water when you start cooking. Another must: Make sure you’re using fresh dried beans, and throw away the ones you’ve been storing in the pantry for the last five years. 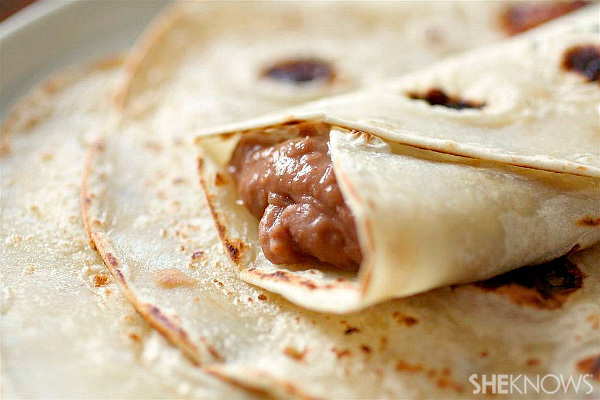 Try these slow cooker refried beans using dry pintos. Do this instead: To make crispy hash browns, squeeze the shredded potatoes to get rid of excess liquid. Preheat the oven to 350 degrees F. Take a baking sheet and cover it lightly with your choice of oil, spread the shredded potatoes in a thin layer and top with a dash of olive oil, salt and pepper. Cook to your desired crispness, for about 15 minutes. 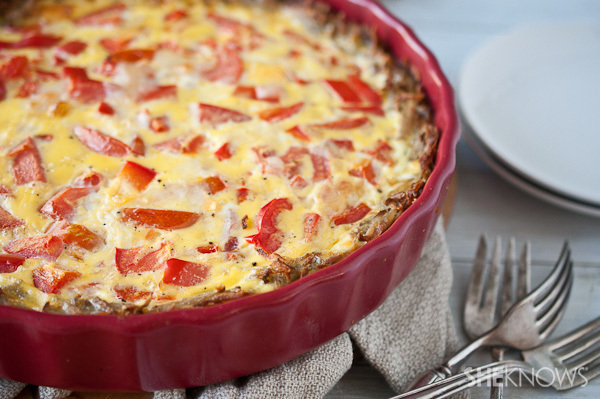 Get your fill of crispy potatoes with this quiche with hash brown crust. Do this instead: Eggplant needs special treatment. The most important steps are making sure to salt your cubed or sliced eggplant and then leaving it in a colander to drain. This pulls out excess moisture and creates a palatable texture. After 30 minutes, rinse the salt off, pat the eggplant dry and roast, saute or bake it — cook it in whatever way you love. Voilà! No more chewy eggplant. 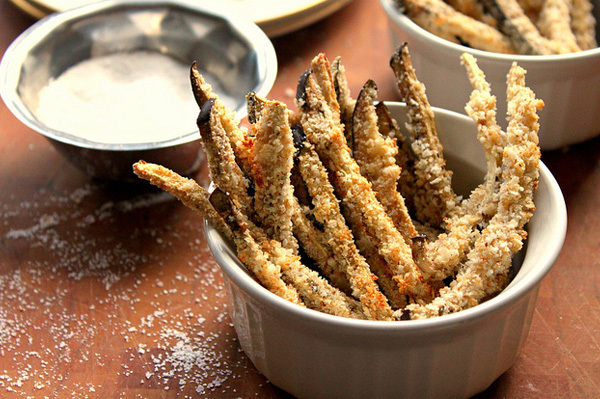 Making these oven-baked eggplant fries is a perfect way to introduce eggplant to picky eaters. Do this instead: Use a large pan and keep your heat on medium. Do not be tempted to speed up this process by using high heat. You will only guarantee one thing: burned onions. Scrape all that gorgeous brown buildup off the bottom of the pan and incorporate it back into the onions. And just be patient — depending on how many onions you’re caramelizing, this could take up to an hour. 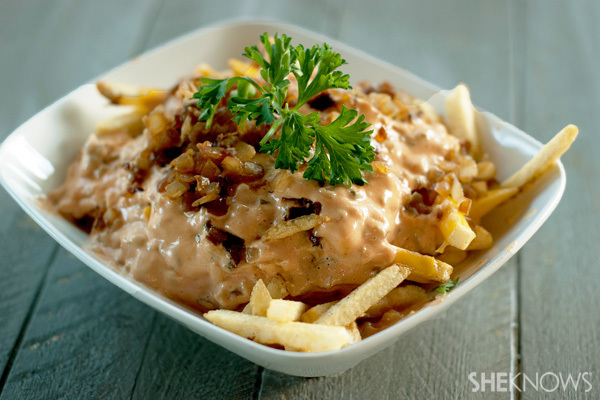 Making these decadent smothered cheese fries is a great way to use those amazingly flavorful onions. Do this instead: For crispy, fresh and perfectly cooked frozen vegetables every time, skip the microwave and use a steamer. It takes only a few minutes longer, and you’ll seal in the freshness (and flavor) without adding any fats. 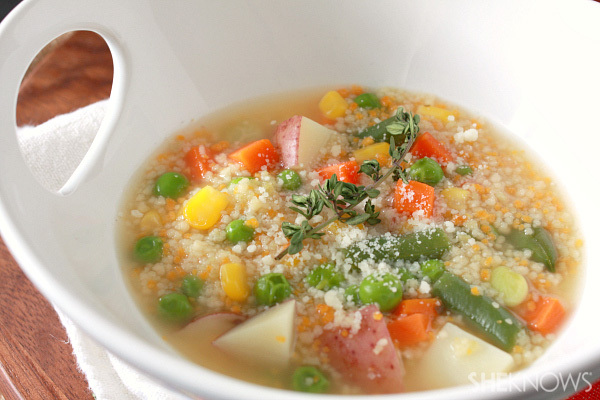 We used frozen veggies in this hearty couscous and vegetable soup. Do this instead: Dried herbs are fine, but there’s nothing quite like fresh. Since dried herbs are more potent, you’ll need more of the fresh stuff when you substitute it in a recipe. Generally, you’ll need three times the amount of fresh herbs as dry. When adding fresh herbs to your dishes, heartier herbs like rosemary can handle a longer cooking time, but more delicate herbs like basil and cilantro are typically added at the end. Try this recipe for hearty vegetable and fresh herb dumplings. Do this instead: The only thing that’s worse than salmonella is dry, overcooked chicken. Pay attention to your meat by investing in a meat thermometer or measuring doneness by touch. This guide is super-handy, whether you’re cooking chicken or any other meat, and once you know your meat temps, you’ll never go back. As far as flavor goes, the biggest thing is this: Don’t forget it! 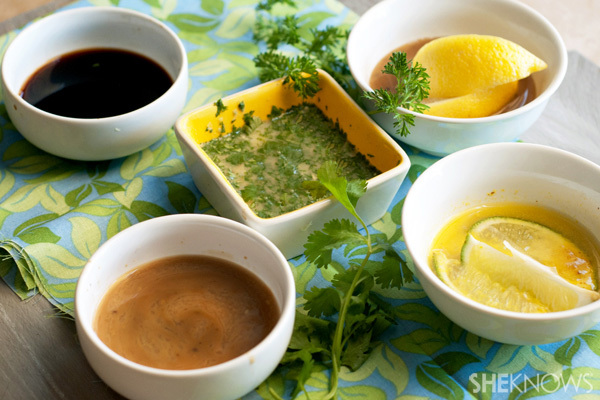 Add salt, pepper or oregano, or soak beforehand in one of these easy and delicious flavor-packed marinades. What you’re doing wrong: Crowding the pan and getting slimy ‘shrooms — yuck! Do this instead: Take a tip from the master, Julia Child, on this one. Her method produces beautifully browned mushrooms every time. Heat a pan on high with some butter and oil. When it’s good and hot, add the mushrooms in a single layer. Let them cook, stirring and shaking the pan so they absorb the oil. Then sear to perfection, giving you slightly chewy but never slimy or rubbery mushrooms. 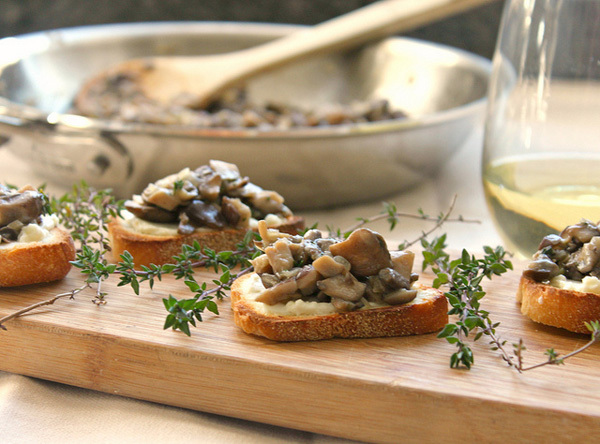 Making mushroom bruschetta on crunchy cheese toast is a delicious way to showcase your seared ‘shrooms. Do this instead: Whisk those wet ingredients all you want, but as soon as you add the flour, dial it back. You want to just incorporate the flour or risk getting tough baked goods. Don’t be tempted to eschew the room-temperature ingredient recommendations. Cold ingredients won’t blend as well into your batter. Bonus cupcake tips: Don’t overfill the liners — they will rise! Reduce the baking temperature to 325 degrees F halfway through for extra-fluffy batter. Wait until they cool completely before frosting. 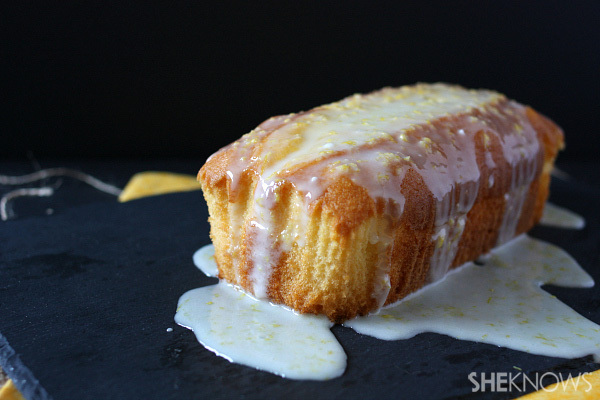 Show off your baking chops with this lemon loaf cake. 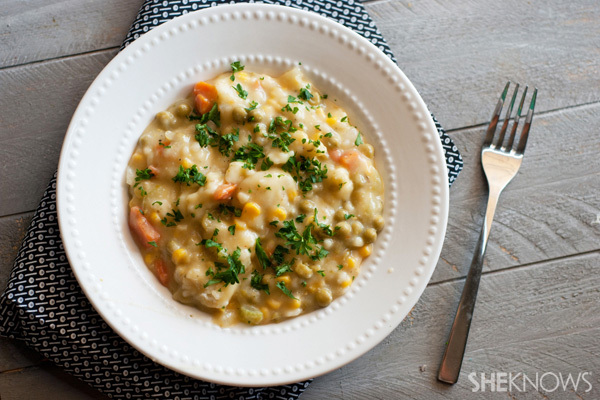 Do this instead: For an even cook, chop heartier vegetables (like potatoes and carrots) into smaller pieces while leaving less-dense vegetables (like broccoli) in larger chunks. If you really want “roasted” vegetables, your oven should be set at no less than 500 degrees F. Make sure to coat your vegetables thoroughly in an oil with a high smoke point, like safflower. Lastly, if you’ve been cooking vegetables in a glass pan, move away! A baking sheet does a much better job of producing that delicious brown sear that makes roasted vegetables so tasty. Just be sure to keep the vegetables in a single layer to avoid steaming them. 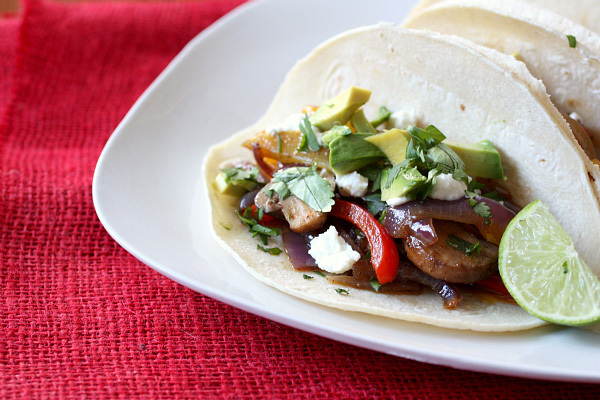 When you’re done, use those roasted veggies in meatless tacos. Do this instead: You should already know that you should be salting, not oiling, your pasta water. But after you take the pasta out, you should also save half a cup of the starchy water and mix it into your sauce, followed by the pasta. This helps the sauce cling to and seep into the pasta, meaning that the whole dish will be coated deliciously. 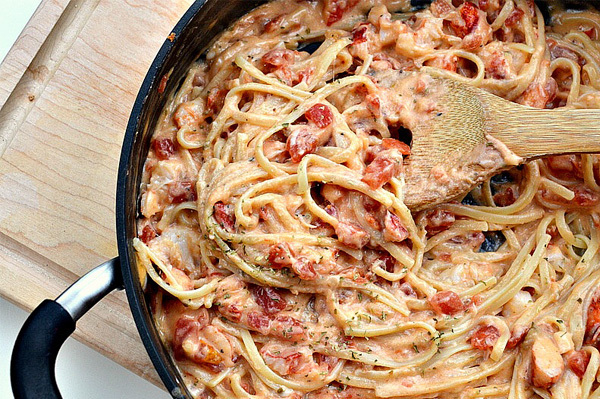 Try this cheesy lobster spaghetti for a showstopping meal. Do this instead: Make sure your fry sizes are consistent, and after you slice them, toss them in a little bit of corn starch and spices. Try black pepper, garlic powder, oregano, paprika or chili powder — the possibilities are endless! This makes the fries bake up to crispy perfection, and it adds an extra flavor. 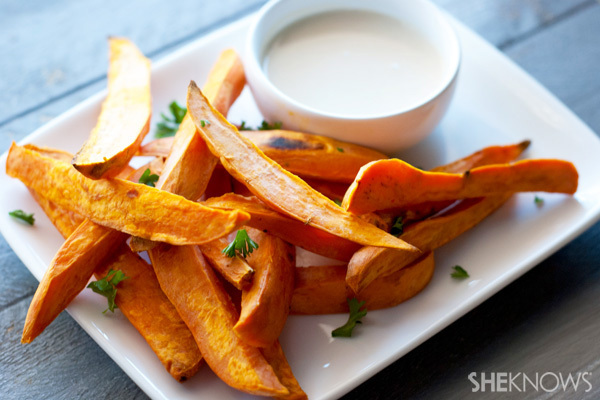 We love these coconut sweet potato fries with tahini dip. Do this instead: With all these grains in our kitchen, it’s hard to remember how to cook each one. It’s not always a 1-to-2 ratio. For 1 cup of brown rice and farro, use 2-1/2 cups of water. For 1 cup of barley, use 3 cups of water. 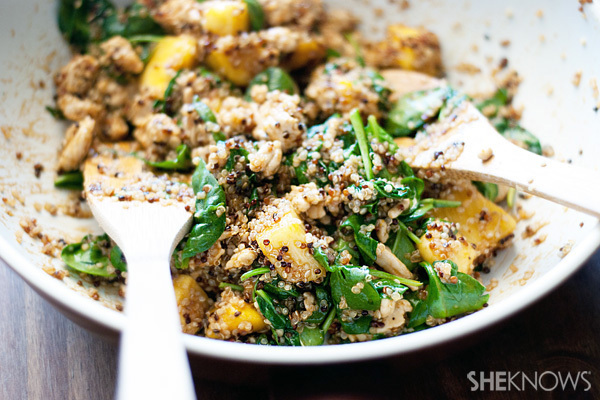 For 1 cup of quinoa, use 2 cups of water. Combine the grains and water, bring the mixture to a boil and then cover and reduce the heat to a simmer. And remember, no peeking! Use this guide to cooking times and test your new grain knowledge with this quinoa veggie “fried” rice. Do this instead: Cooking lean meat is different from throwing that pound of fattier beef in a hot pan. Use a lower temperature for lower-fat meats. The name of the game is low and slow. And while it goes against everything we know, don’t drain the small amount of fat out of the pan after cooking. This helps keep your meat tender and moist. 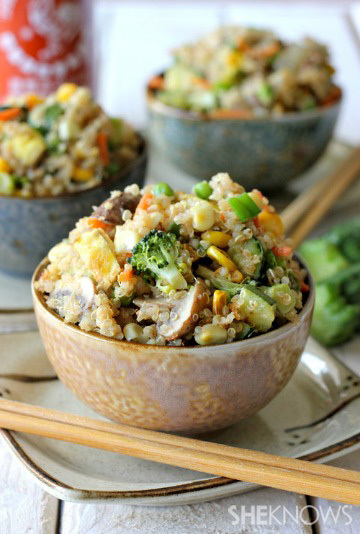 Try this easy Asian turkey skillet for a lower-fat version of a stir-fry.